A versatile range of sleeves to suit all your collecting needs - Banknotes, Cigarette cards, Postcards, Bookmarks, Beer mats, airline tickets, First day covers and pretty much anything else. 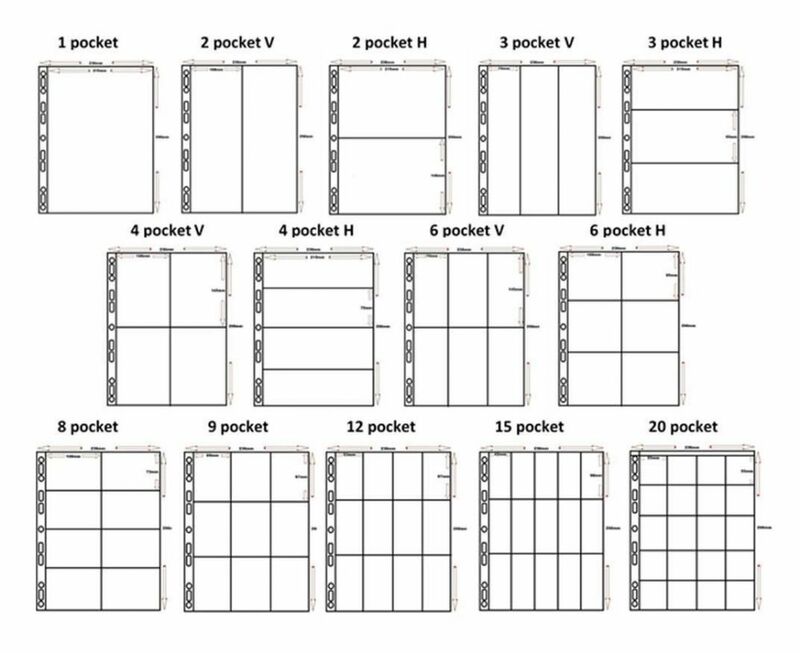 A pack of 5 pages highly transparent, welded pockets. All materials are acid free and contain no harmful softeners. Overall dimensions are 240mm x 312mm. 3 different designs to choose from.